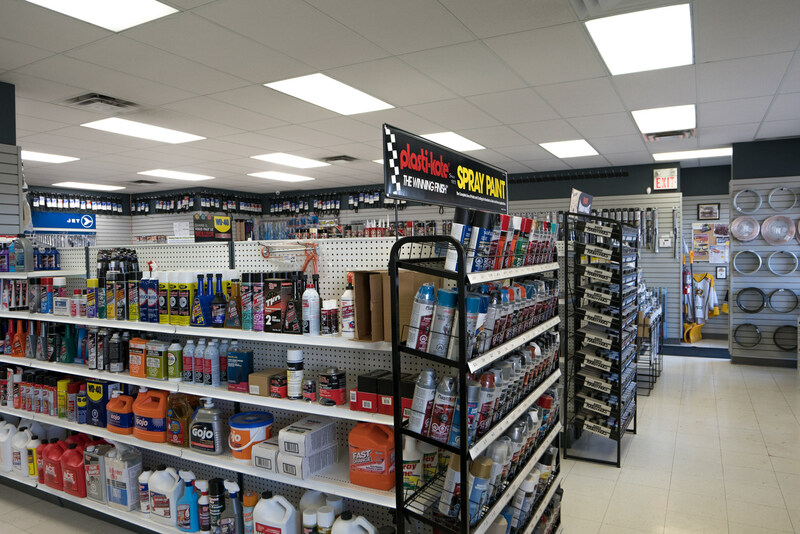 auto repairing tools and accessories in Sarnia at affordable prices. We care about Sarnia's auto community. 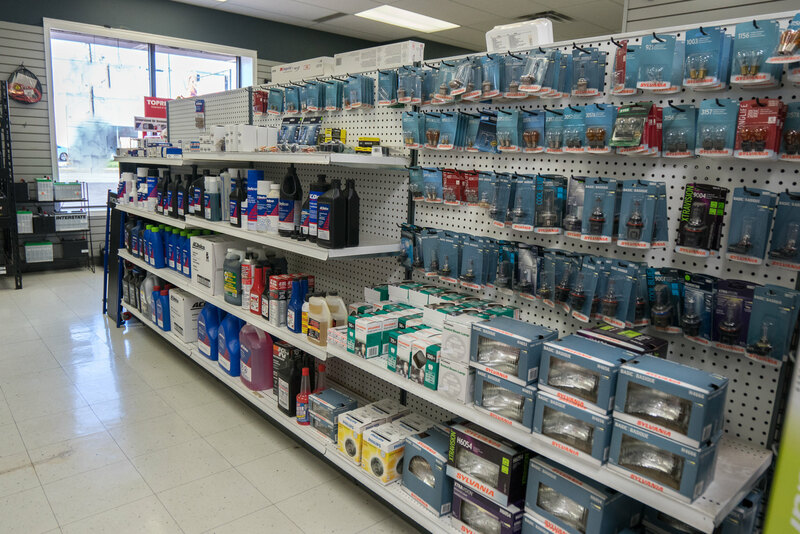 We sell all of the parts from different brands to keep your vehicle in motion. We offer very competitive rates on leasing large equipment purchases. Check out some of our sponsored race cars! Every product you will need. We carry the name brands of the industry with product coverage and availability general to the local car park of the area. 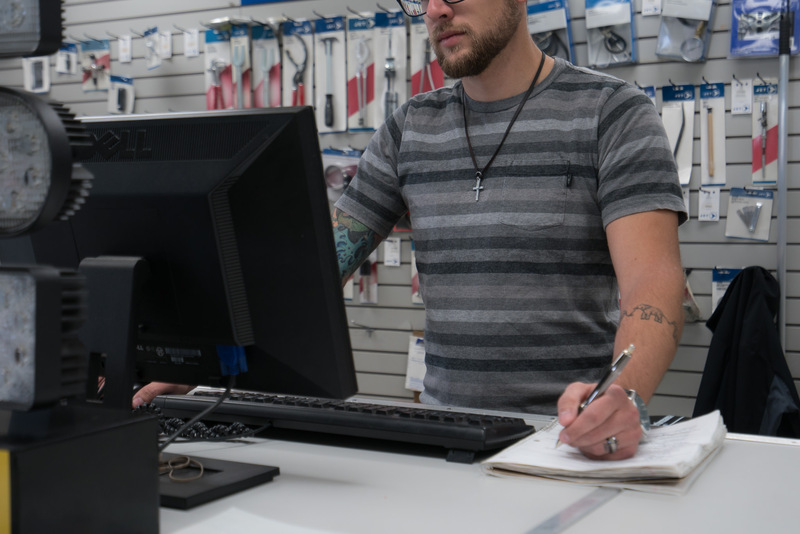 We are serviced twice daily giving our customers unique access hard to find parts. APC offers very competitive rates on leasing large equipment purchases. Click below for a commitment free leasing quote on any equipment you need. We sponsor many vehicles. Check out some of the ones we have sponsored! 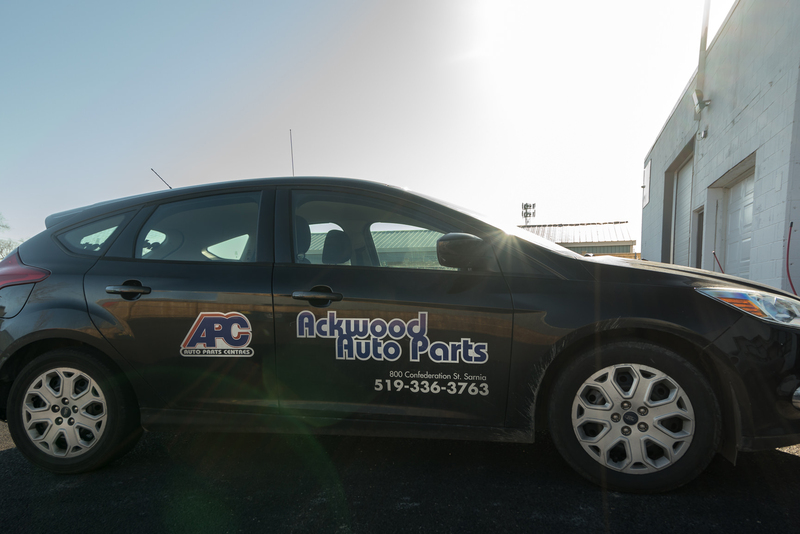 Ackwood Auto Parts has been providing Sarnia with Auto Services since 2010. We take pride in great customer service, fast and easy communication and competitive pricing. You can have a look at all of our services by clicking the images below. From getting your winter wheels to fixing up your tires. We can do it all. 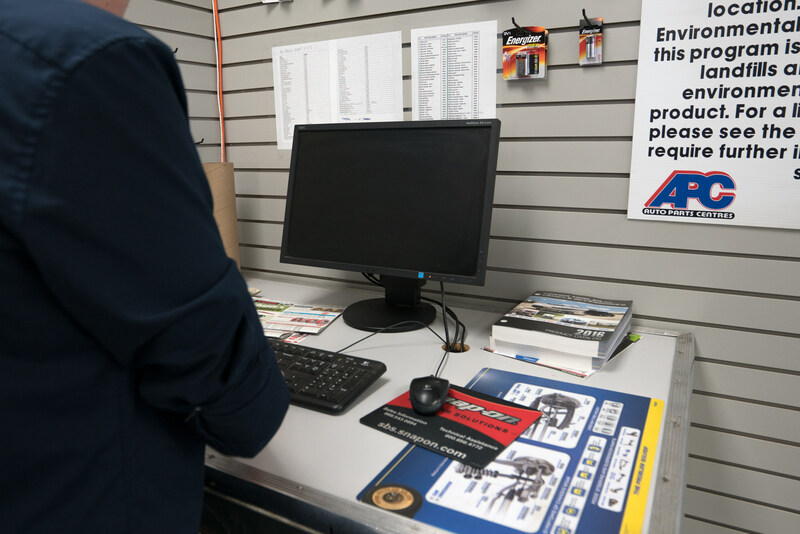 Join our Muffler Shop Accessories Program and get access to everything you need and more. 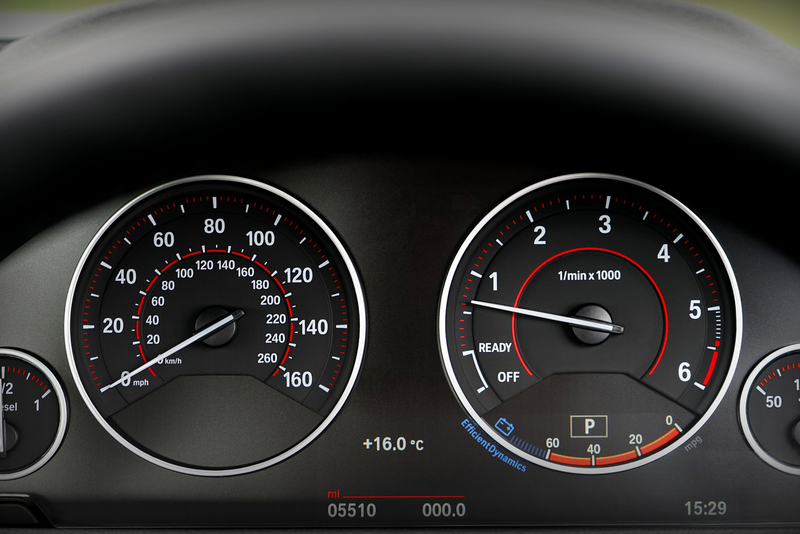 We help you rebuild your instrument clusters when they are all worn out. We order custom fit weather tech floor mats.